Call out for Young Musicians, Dancers, Performers and Artists! We’re looking for young musicians, dancers, performers and artists to be part of our Youth Arts Festival. 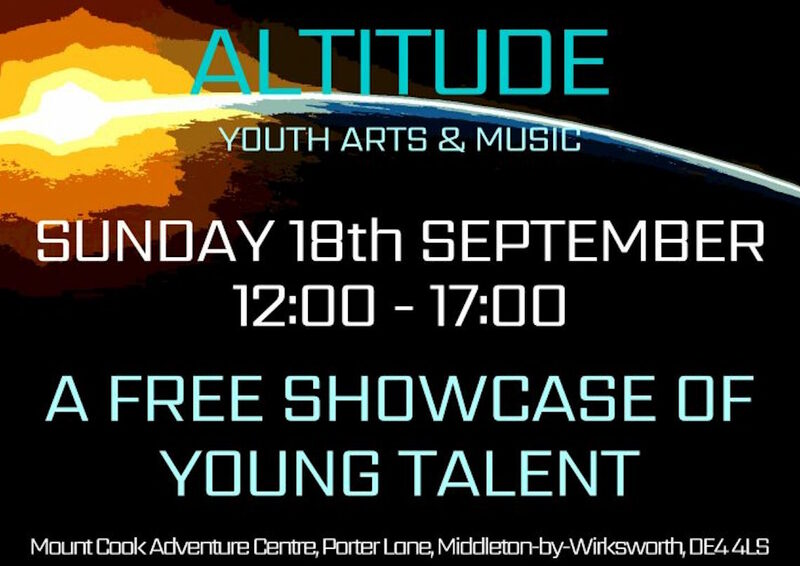 As part of this year’s Festival, we are delighted to host – Altitude, Youth Music and Arts Festival, which takes place at Mount Cook Adventure Centre on Sunday 18th September, see more details here. We are looking for young musicians, dancers, performers and artists to be part of the programme this year, if you want to get involved in any way, please email office@wirksworthfestival.co.uk, we’d love to hear from you!